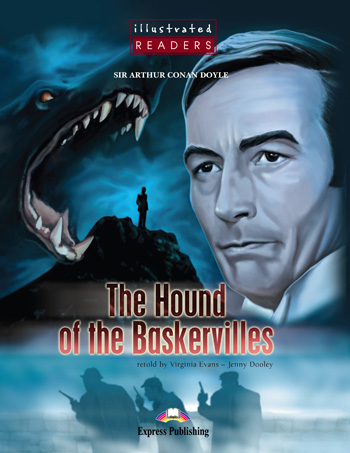 For hundreds of years the legend of a hound on the moors has terrified everyone, especially the Baskerville family. Sir Henry is the last of the Baskervilles and his life is in danger. Can the brilliant detective, Sherlock Holmes, save Sir Henry´s life and solve the mystery of the black hound with eyes of fire?